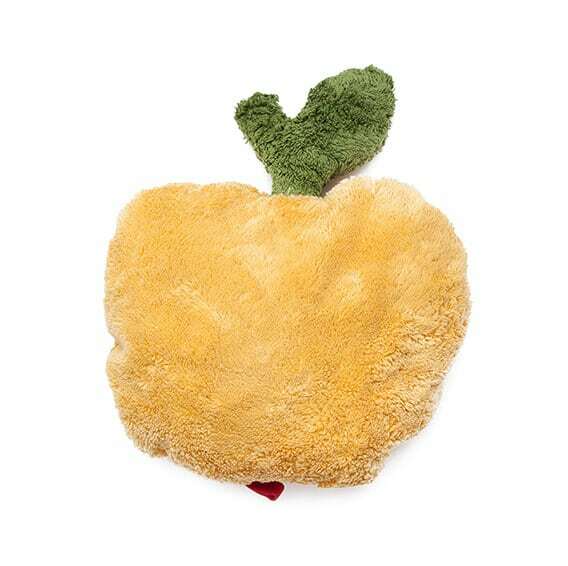 Whether cushion pear or apple tree – the carefully crafted cushions are characterized by deep natural color. All cushions are washable and dryable. You want more fruity variety, then check out but also our cuddle cushion cherries on. You would like to continue the theme of Apple? Then check out but also our cushion apple tree on!